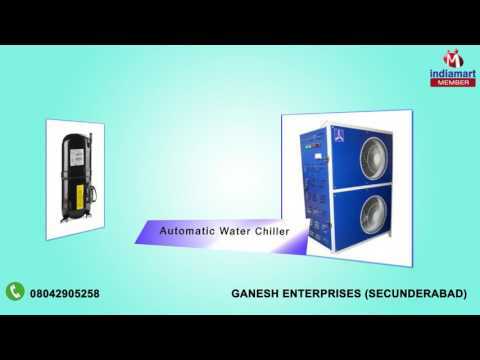 Ganesh Enterprises is a highly reputed company of industry that has put its enviable presence in the year 1997. Ownership type of our corporation is a sole proprietorship. The headquarter of our corporation is situated in Secunderabad, Telangana. Since the day we have come into being, our company has focused all its endeavors towards retailing trading and wholesaling a wide assortment of Air Compressor Spare Parts, Air Compressor, Gas Compressor and many more. These products are manufactured by using premium grade raw material.